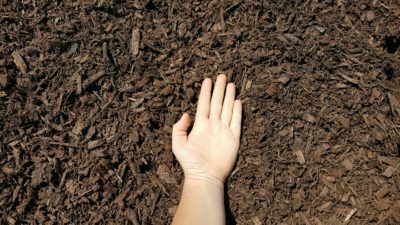 We are Chicagoland’s Color Mulch Specialists. Manufacturer Direct Pricing. 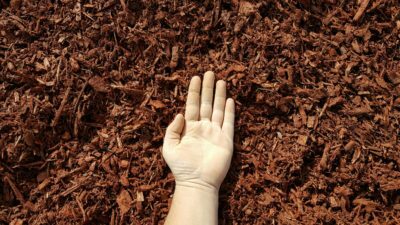 Our color mulch excels at longevity, fade resistance, and strict particle sizing. We start our with premium virgin wood fiber stock, not the standard sorted construction debris or old pallets. Grind it through our cutting edge grinding and processing machine that has multiple US patents protecting it’s trade secrets. In the grinding chamber we inject eco-friendly top notch colorant to resist ultra violet light fading. All that’s left is to let it cure and ship out to your jobsite! 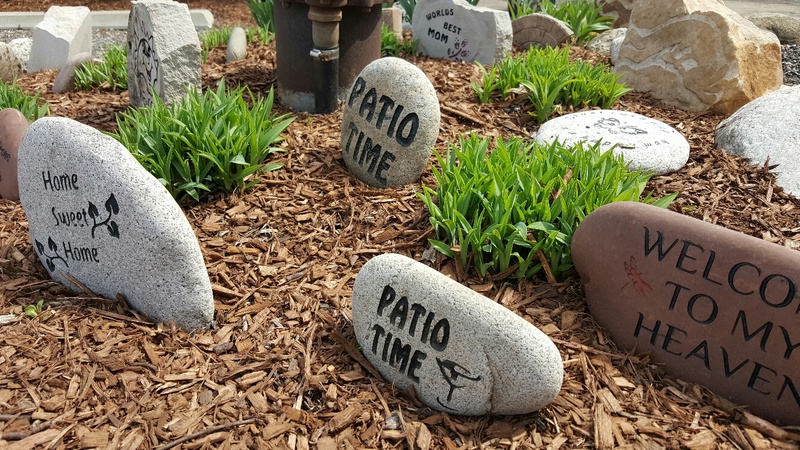 At 83 Landscape Supply, we get it. Clean trucks, professional drivers, and top notch service all at a competivive wholesale price. We’re on time and handle special commercial requests frequently. 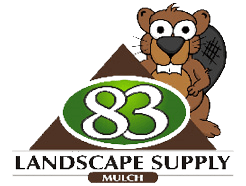 If you would like to place a mulch order and let us handle the details with your grounds crew or preferred landscape installer, we’re delighted to. We can provide small 8 cuyd multiple drop point loads all the way up to 70yd walking floor semi-trailer loads. Our small trucks are washed weekly and larger trucks only use walking floor or belt driven trailer’s. These trailers allow us to carry a large load while stacking it over twice a high as a typical gravel dump truck. To most of our commercial clients a tall neat mulch stack is critical in crammed parking or assigned lots. Medium brown-classic color. Longest lasting. 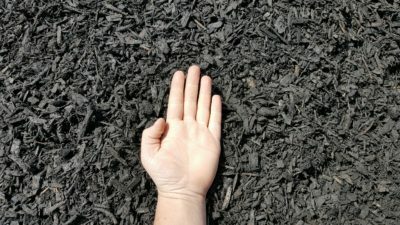 Make those tulips really pop with this high contrast mulch. “Red Brick Color” We use virgin tree arborist chips exclusively. No pallet wood! Expect a Bold, deep red. From office building and strip malls to large scale factory buildings, we handle it all! We’re able to accommodate multiple small 8 yds deliveries or large walking floor semi trailer loads. We know the struggles of yearly budgets and off-hour deliveries. We’re able to work with grounds crews to handle special request when students and the public are least likely to be impacted by large mulch project. 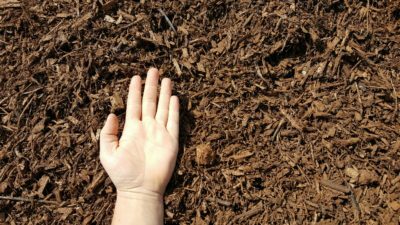 Have an association that needs their entrance mulched? We’ll send a free sample box for your association meeting so everyone gets to vote. We can contact your preferred landscaper and work out the delivery details. We regularly work around 3rd parties schedules. Don’t have a landscaper? We Install too!